Creditors on Wednesday, disagreed overall with the “counter-measures” the Greek government proposed in order to balance the fiscal measures demanded to close the bailout program review. 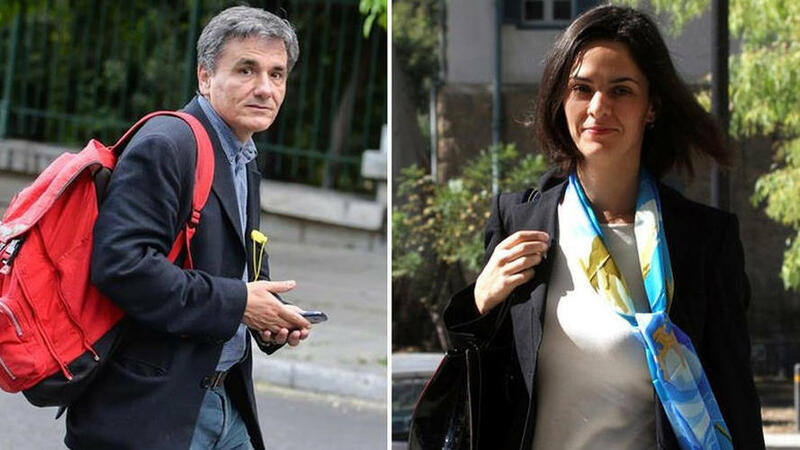 The second day of negotiations did not close with a positive outcome for the Greek side as creditors insisted on lowering the tax-free threshold for low incomes and reduction of the personal difference in pensions. Furthermore, lenders did not agree with relief measures that would counter-balance the fiscal measures required for Greece to reach its targets. Reportedly, lenders said that they would accept relief measures strictly targeted at vulnerable groups. Sources close to the talks said that the International Monetary Fund leads the negotiations and disagreed with the Greek government proposal for relief “counter-measures” if targets are met. The Greek side proposals includes reduction of the single property tax (ENFIA), tax and contribution reductions for low incomes and reduced VAT on certain goods and services. Instead, creditors said they would accept only measures that would offer relief to vulnerable groups and reduction of corporate taxes. Creditors, and the IMF mainly, maintained the line that Greece needs to take measures worth 2% of GDP (3.6 billion euros approximately) in order to close fiscal gaps for 2018 and 2019. The Greek side hopes that the IMF will take into account the fact that the primary surplus for 2016 turned out to be higher than expected and it will be more lenient in its demands. Regarding pensions, the IMF rejected the proposal for the gradual reduction of personal differences and asks for a one-year cut in pensions in 2020.